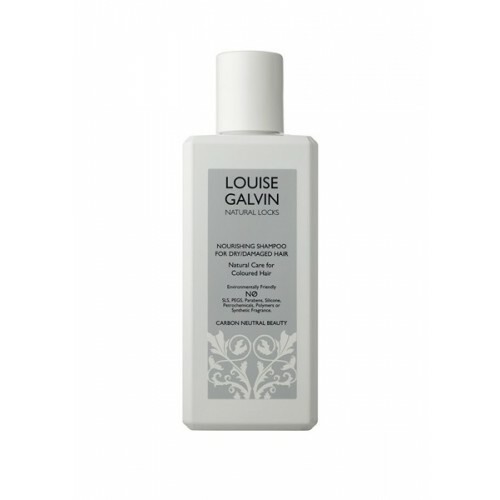 Gentle cleansers help to reduce colour fading. Pro Vitamin B5 increases hair elasticity and moisture retention. Vegetable proteins smooth hair cuticles for improved shine and manageability. Sweet almond extract restores moisture and adds shine. To use: Massage into wet hair to create a rich lather, and rinse thoroughly. Aqua, Cocamidopropyl Betaine, Sodium Cocosulphate, Lauryl Glucoside, Decyl Glucoside, Glycerine (Vegetable), Inulin, Hydroxypropyltrimonium Honey, Citrus Paradisi, Citrus Limonum, Citrus Sinensis, Cymbopogon Martini, Citrus Reticulata, Pelargonium Odoratissimum, Pogostemon Cablin, Tagetes Glandulifera, Ferula Species, Jasminum Grandiflorum, Acacian Decurrens, Phenoxyethanol, Benzyl Alcohol, Potassium Sorbate, Linum Usitassimum, Xantham Gum, Althaea Officinalis, Prunus Amygadalus Dulcis, Foeniculum Vulgare (Fennel Seed) Extract, Sodium Chloride, Panthenol, Malphigia Punicifolia (Acerola) Fruit Extract, Lactic Acid, Citric Acid, Citral, Geraniol, Linalool, Benzyl Benzoate, Citronellol, Limonene.